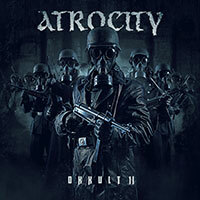 Atrocity – Official Website » ATROCITY Headliner Legacy Rampage Festival 2014! 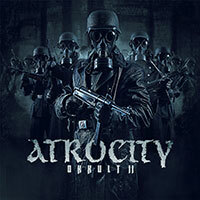 ATROCITY Headliner Legacy Rampage Festival 2014! 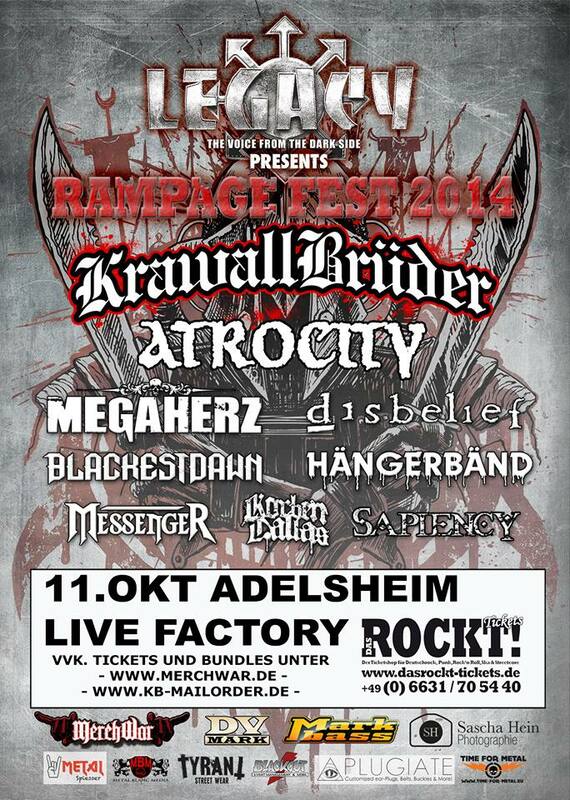 ATROCITY has been confirmed as the headliner for this years Legacy Rampage fest on 11.10.2014 in Adelsheim, Germany! 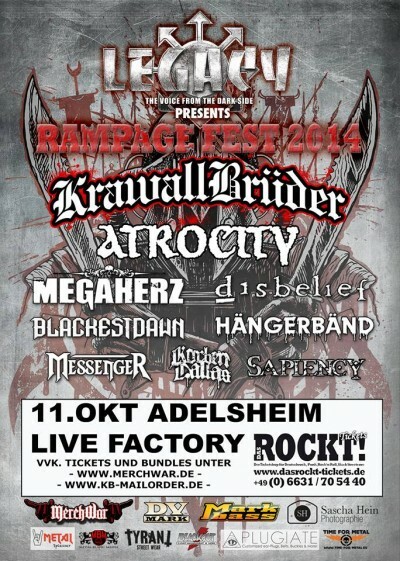 11.10.2014 DE – Adelsheim, Legacy Rampage Fest.